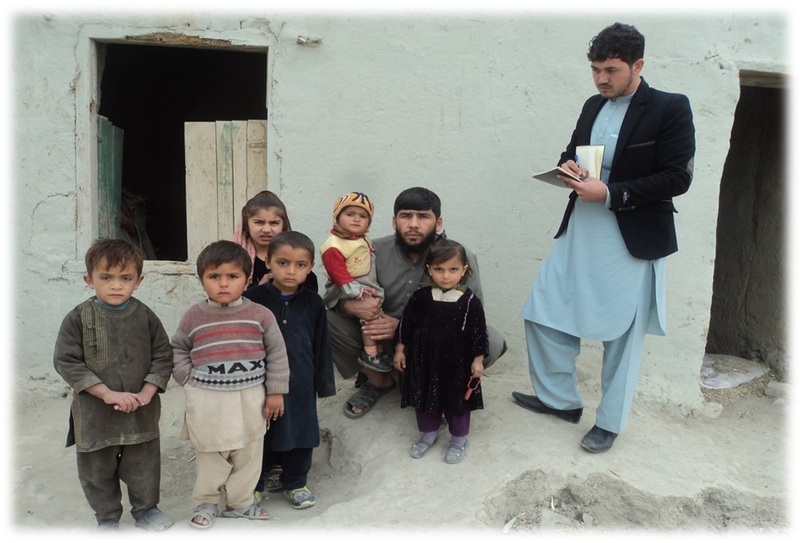 JEN has been providing returnees to Khyber Agency in FATA with livelihood support for them to restore economic activities. 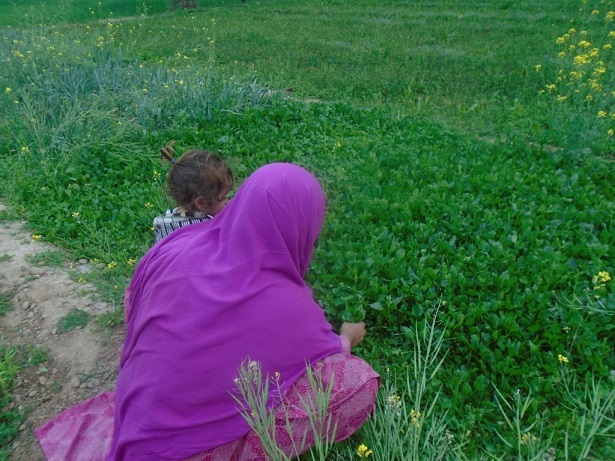 Hardworking women of the region not only run domestic responsibilities but also perform firsthand livestock management as well as provide support in agricultural management, particularly kitchen gardening. Mrs. Khanam is one of the women. 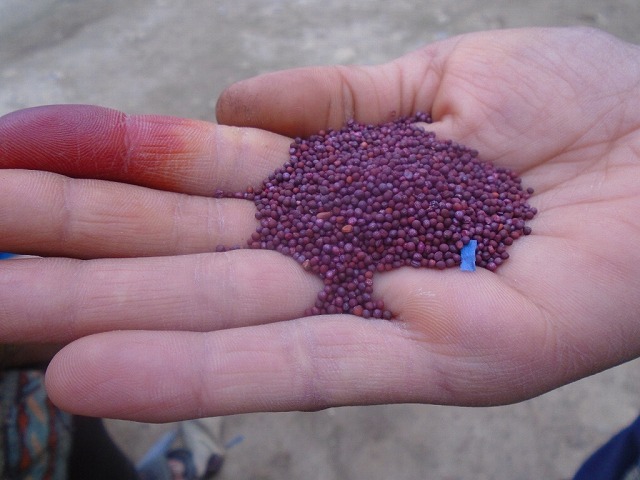 JEN has supported them providing vegetable seeds and training back in 2015. Her daily morning routine starts with sending her three children to school and concluding domestic tasks such as cleaning/washing in the next couple of hours before she turns towards her small farm in the backyard of her home for kitchen gardening. 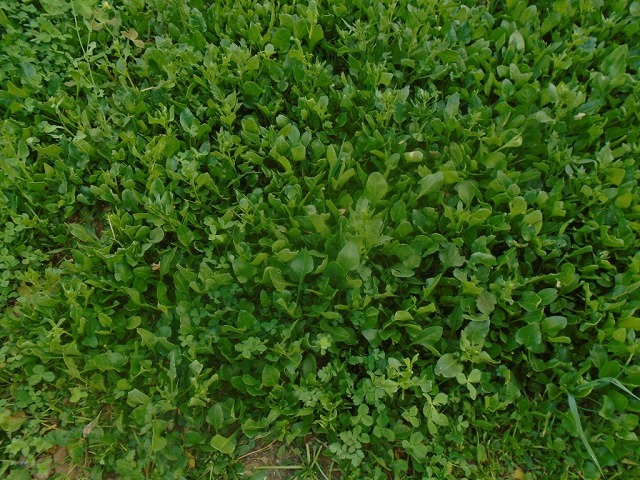 In winter, she sows spinach seeds for the usage of her entire family members. Preparing the field for the seeds, watering them and taking care of the plants is her sole responsibility. Her husband supports in bringing organic fertilizer. She explains in her own words, “After cultivation, we have fresh and home-grown spinach available which we cook frequently. It saves us money and is nutritious. I sometimes gift it to relatives and neighbors in my community.” She is a wise woman and keeps some quantity of seeds from the produce every season to sow in the next season for sustainable yield. 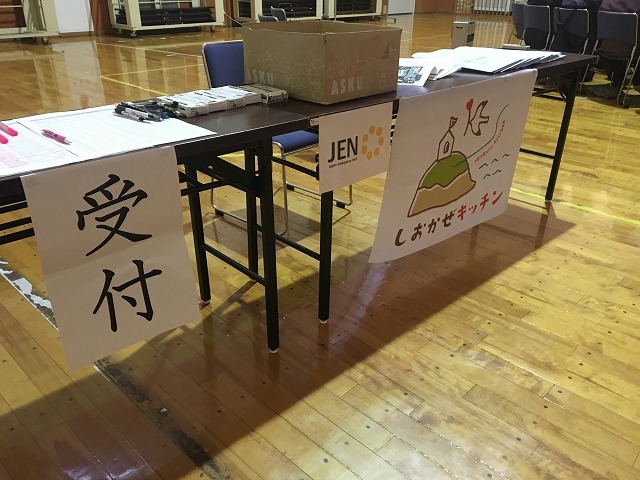 JEN is supporting “Shiokaze Kitchen” and “Shiokaze Dining”, which are Children’s Cafeteria operated by Miyako Council of Social Welfare of Iwate Prefecture. In Japan, one in seven children live in poverty. Fifty percent of single-mother family live below the poverty line. Every month, single parents, their children, volunteers, and staff of Miyako Council of Social Welfare gather at “Shiokaze Kitchen” to cook together, eat, and have fun. Sometimes the Cafeteria offers place to give a helping hand. ※We introduced this activity in August. However, for some people living far from “Shiokaze Kitchen”, which is held in urban area, it is difficult to participate casually. Miyako City is very large; it is double the size of 23 Wards of Tokyo, and some families live as far as one to two hours by car from urban area. 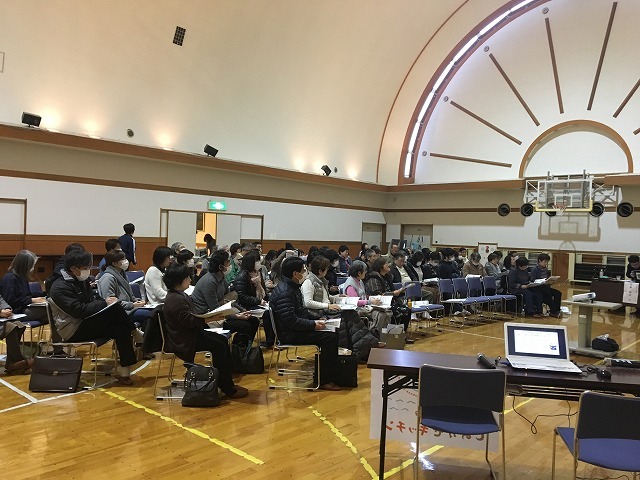 Therefore, Miyako Council of Social Welfare aims to hold and mobilize “Shiokaze Dining” in different areas of Miyako City so that more people can participate. In order to make it happen, cooperation of operation supporters of each area is necessary. 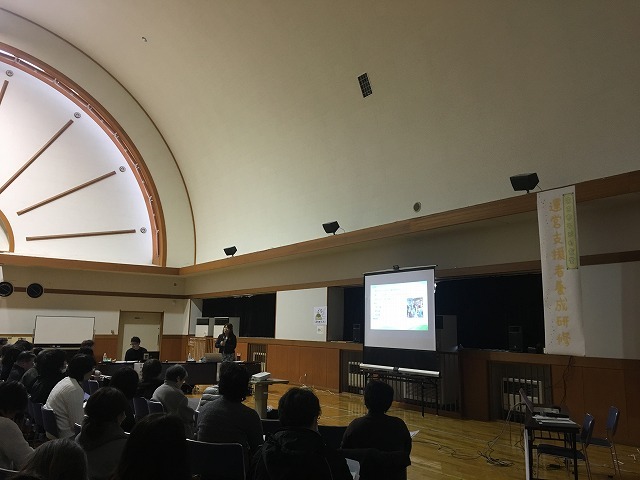 We invited Ms. Rie Yamaya, representative of a Non-Profit Organization IncluIwate and Mr. Masayuki Sato, representative of Non-Profit Organization Inaho, who operate Children’s Cafeteria in Morioka City, Iwate as speakers for the training for supporters of management of Children’s Cafeteria. We asked for participation of those interested in operation of Children’s Cafeteria. As a result, more than 80 local people participated! 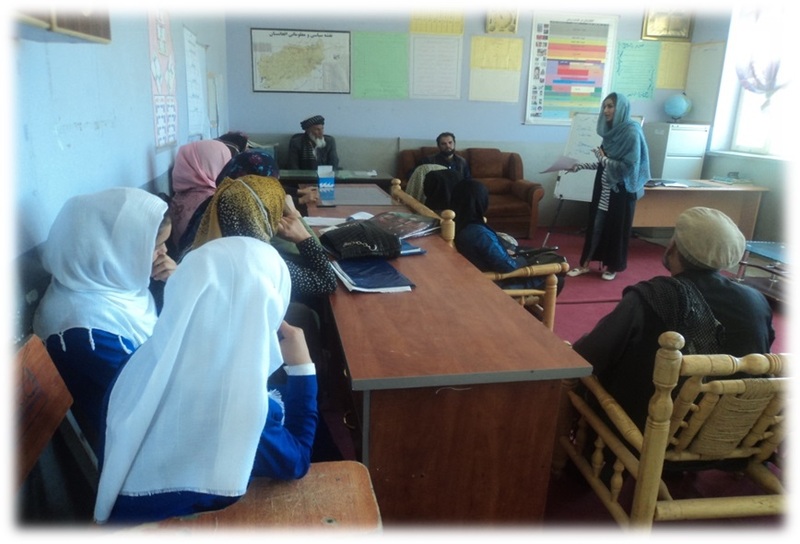 The training presented different topics such as social background of children in poverty and status of single-parent family, as well as how to operate children’s cafeteria and atmosphere of participants. We introduced activities of “Shiokaze Kitchen” and asked for support for “Shiokaze Dining”. The participants listened sincerely to lectures and took notes. We hope that “Shiokaze Dining” take place in different places in Miyako City, and provide opportunity for more children, parents, and local people to gather, and to become a base of support for people with difficulties. Since 1988, we had lived in Pakistan as refugees. 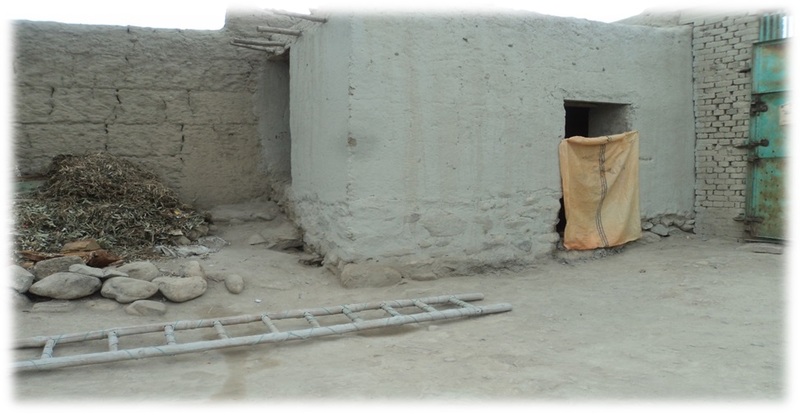 Life was going well there, but we came back to Chaparhar district, Nangarhar Province. We cannot go back to our own house due to lack of money. We are right now in Chena village living in a rental house. My sons are not going to school because we need to work and pay for the rent of the house. My daughter is not going to school, either because the existing school is so far from my home. Every morning, I and my sons went to town to find any work but unfortunately, we could not find any jobs. After for a few days, I contacted my neighbor to find any work. He said I should prepare one wheelbarrow for selling vegetables in town. At last, we found one but did not have enough money for purchasing it and again I went to the neighbors to lend me some cash for a new wheelbarrow. I bought a new one and am getting income from that. But I cannot do the business alone because I have a kidney disease needing some rest at home. Right now, we expect a better life as we are going to have safe water from the well constructed by JEN. We really appreciate this NGO. But we still need school buildings and shelters. We hope for more support for returnees from this NGO. 【JEN is now accepting donations. Your help would be very much appreciated. Tehsil Bara Khyber Agency is one of the most affected areas by militancy. 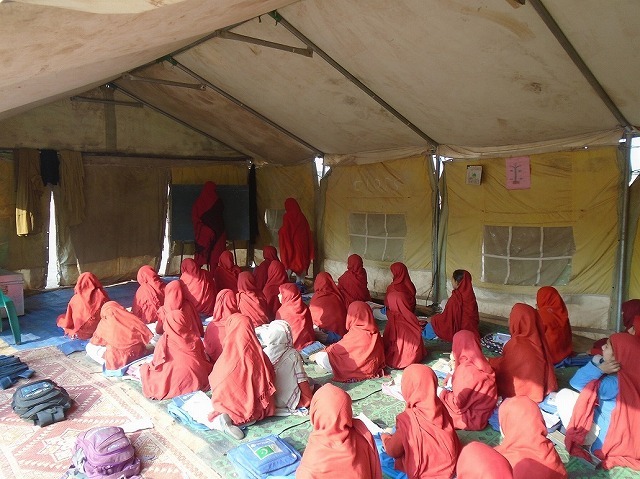 There were many schools, but the education facilities were not enough before people’s displacement. Students’ furniture, water and sanitation (WASH) facilities were lacking. Therefore parents didn’t send their kids to school, and the enrolment rate was low. When the situation became worse, people started moving to settled areas of Khyber Pakhtunkhwa and temporarily dislocated persons (TDPs) camps mainly in Peshawar. 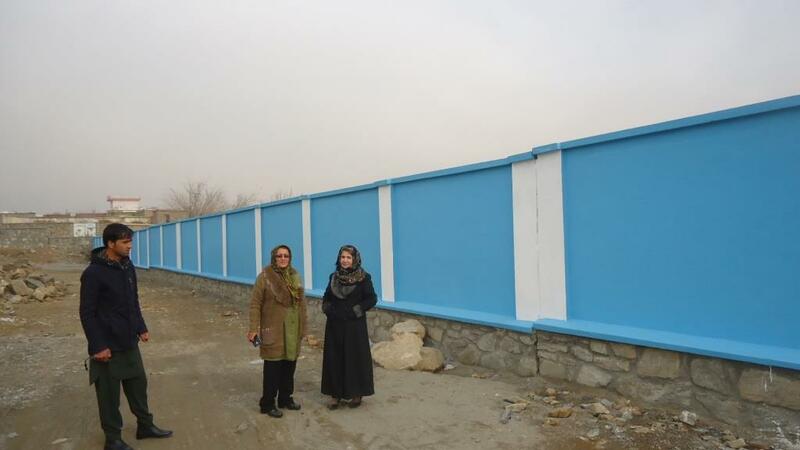 Humanitarian organizations were working in the education sector inside those camps. 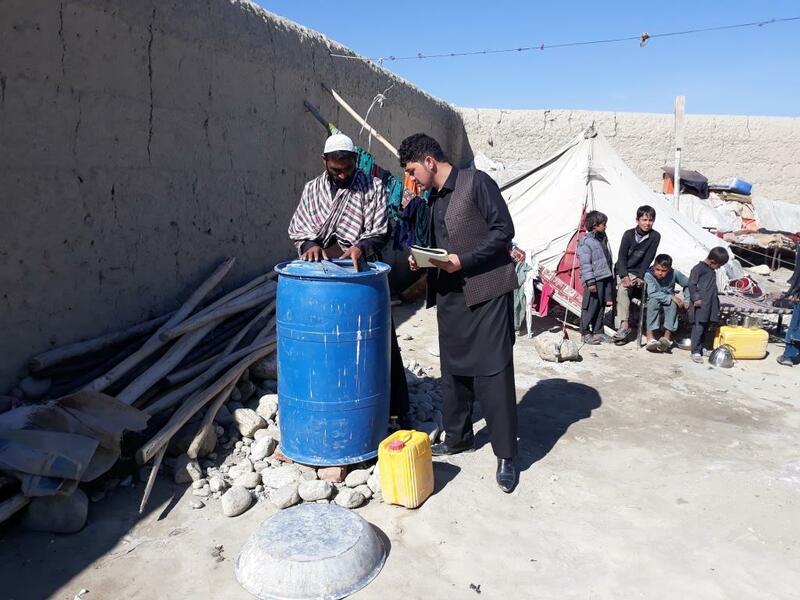 Transitional shelters with proper WASH facilities in schools were installed, and awareness campaigns were carried out by organizations regarding the importance of education for both boys and girls. 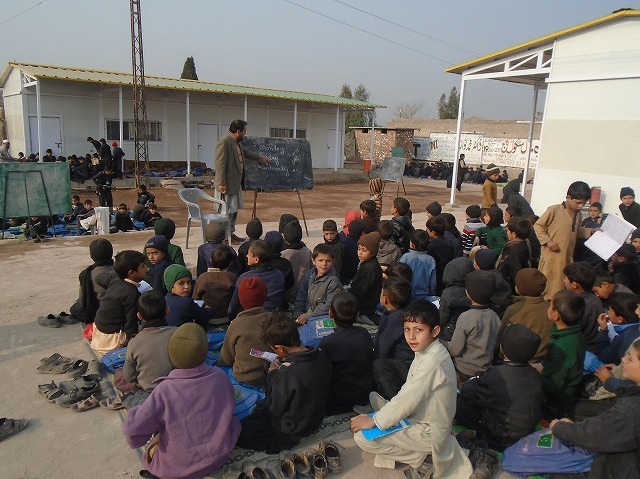 With all these efforts, the TDPs slowly came to know why education is important for future success and peace. After the situation became normal, and people started to move back to their places of origin, the scenario was totally different there. Many houses, schools, hospitals and other infrastructure were destroyed due to war in their areas. 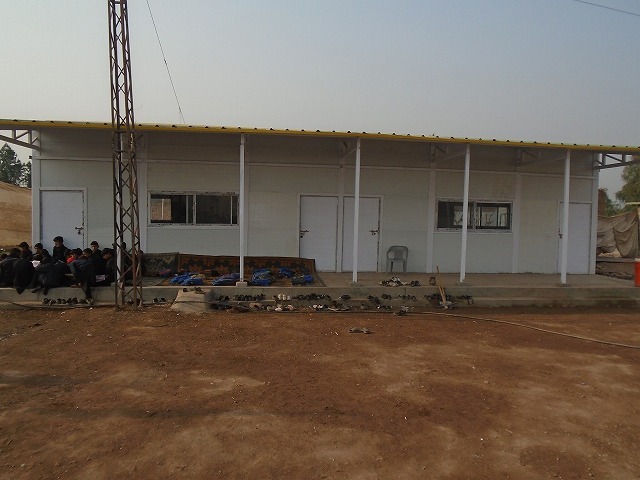 One of the examples is the Government Middle School Speen Qabar. 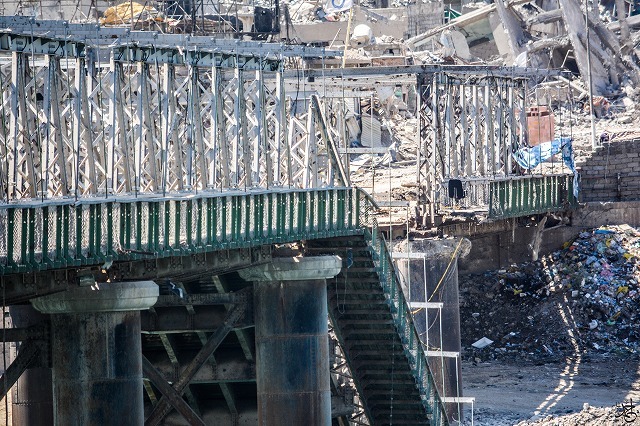 The building is totally destroyed, and now they don’t have permanent structure. Before people’s displacement, there were around 900 students. 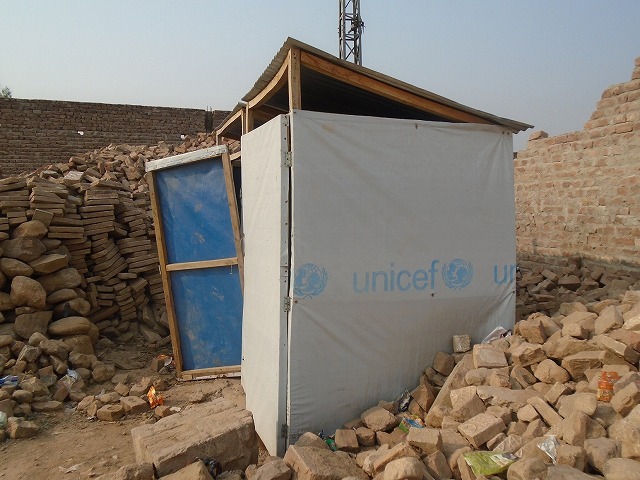 After people’s return to the area in 2014, UNICEF provided shelter classrooms and temporary tents for classes, but the school is still deprived of basic facilities, such as electricity, water and toilets. 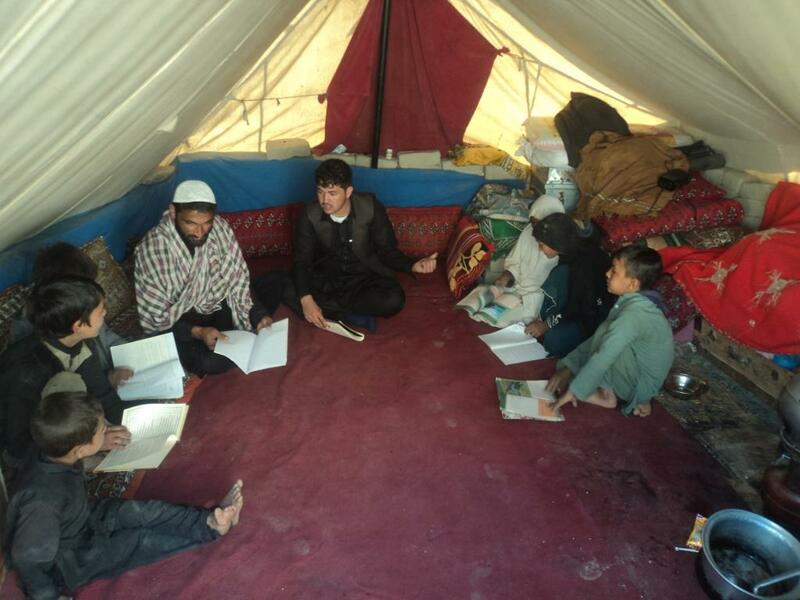 Due to lack of facilities, children have to study in open air areas and disturbs their education once it gets rain. The number of students still remains 600. The central Iraqi city of Mosul was liberated from the armed group in July 2017. Mosul originally had 2 million people. It is the second largest city in Iraq. After the release, refugees started to return. The population was 400,000 in August 2017 but it is now 800,000 as of November. The homes of the refugees were destroyed. There is a shortage of water and electricity. In addition to public services like schools and hospitals, infrastructure like electricity and transport networks, improvement of security, and economic activities has to be reestablished. Although the displaced are returning home, there are still many people who are living in refugee camps. It was also reported that almost 700 families went back to the camp from west Mosul because their homes were destroyed. The water infrastructure in Mosul city was destroyed in the battle, and water purchase has been economically straining for the refugees. In this situation, JEN provided emergency water supply by trucks for 3.5 months since October. At its peak, water was supplied to 114,000 people out of the total population of 800,000 people. 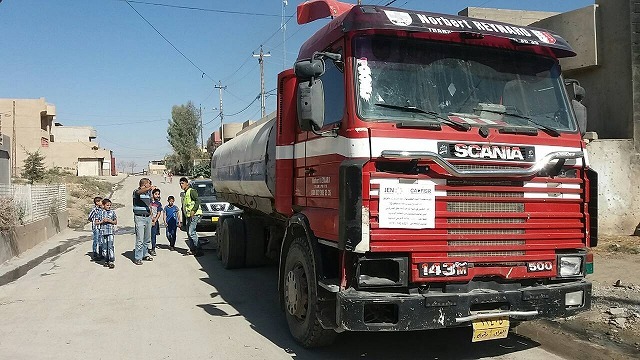 The water authority of Mosul is also making an effort to reestablish the water supply network. Access to water is gradually being restored. Water supply by JEN supports the reestablishment of the refugees’ lives. 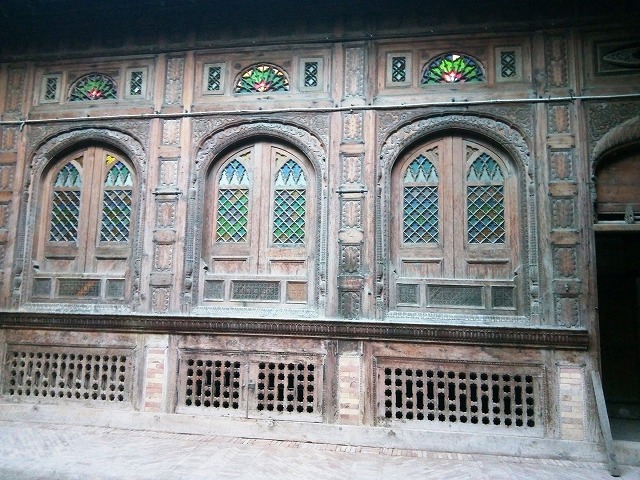 Peshawar is one of the historical cities of Pakistan having several cultural heritage places. The cultural heritage indicates the fantastic art work in terms of construction. The historical profile of the city dates back to the 3rd century BC, which makes it one of the oldest existing cities of South Asia. It reveals the rich archeological signs of Peshawar. These cultural heritage places are located in 10 km distance from JEN field office. One such heritage place is called “Gorkhatri”. It is a typical Mughal sarai (guesthouse) built in the Mughal Era by Jahan Ara Begum, a daughter of Mughal Emperor Shah Jahan, in 1641. It is a refreshed yet complex compound, spread over an area of 90 Kanal (45,527 square meters). 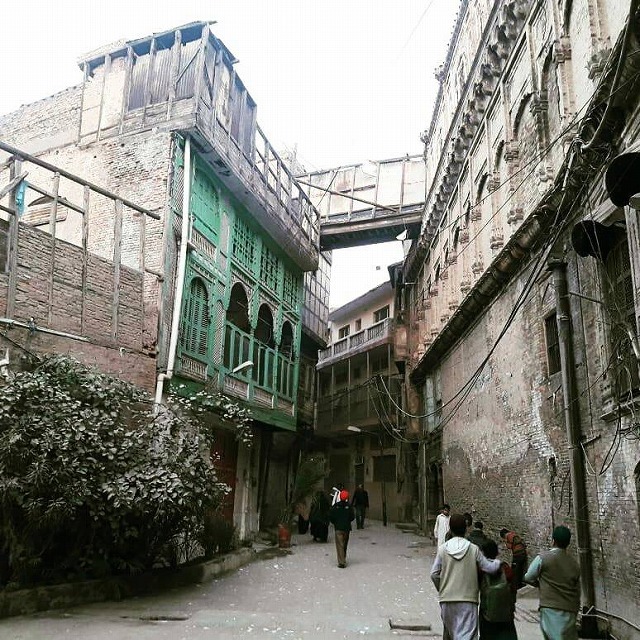 She renamed it as 'Sarai Jahanabad', constructed a mosque and had dug wells up with stairways inside them, allowing people coming from long distance to either drink or fill their pitchers of water. The compound used to serve as a safety inn for camel caravans loaded with merchandise. There are two main gates on its western and eastern sides, each with double-storied pavilion and a 10-room apartment. Sethis Mohallah is another place in the heart of Peshawar city. 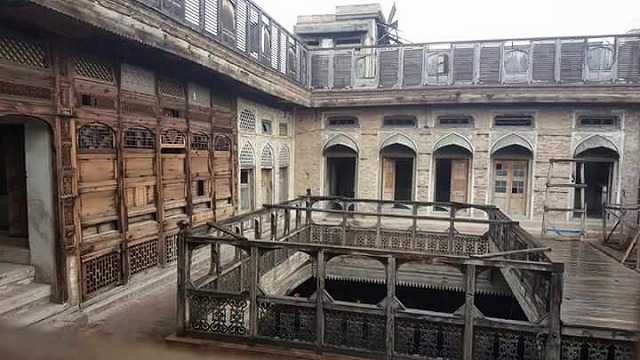 It contains seven houses including the famous “Sethi House”, a cultural heritage, built by the Sethis family. These unique houses are a blend of the art and architecture of Ghandhara and Central Asia cultures. The first was built by Haji Ahmed Gul in 1884. 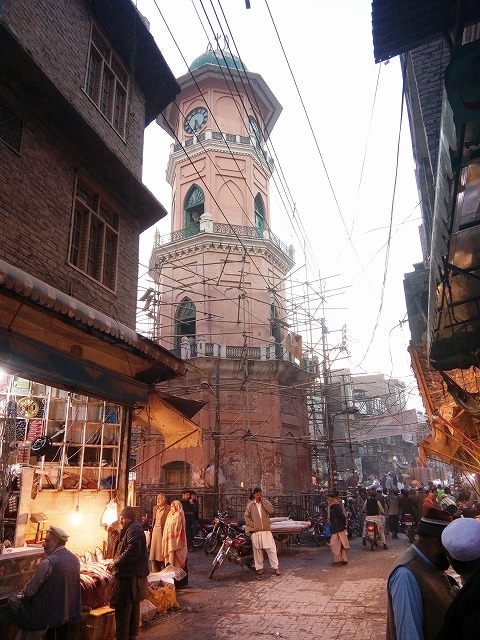 It is located close to the Ghanta Gar (clock tower) in Peshawar old city. The Ghanta Ghar was constructed in 1900 and was open to the public. It’s 85 feet tall and give an attractive historical look as a cultural heritage. 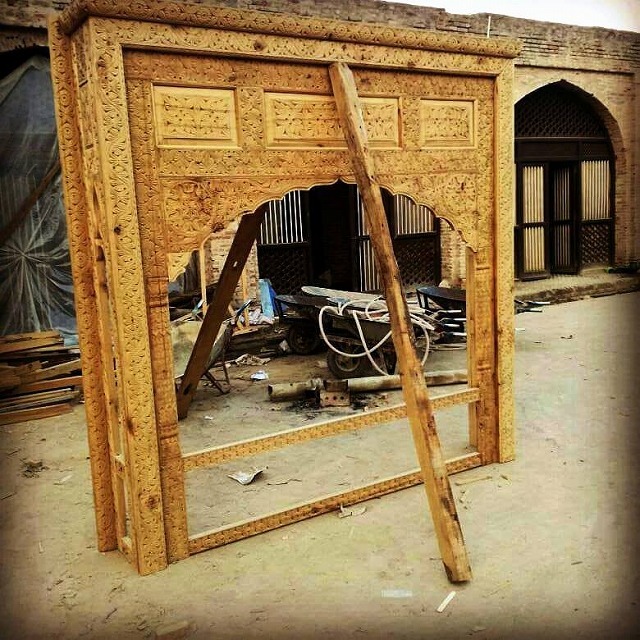 The ‘Sethis’ were traders, who had business in China, the sub-continent, Afghanistan, Iran and Central Asia, with trade centers at Mazar Sharif, Tashkent, Bukhara, Samarqand and other cities in the Asia region. In the Sethi House, merchandisers used to exchange currency. It is constructed from wood and took thirty-five years to complete. School management committees (SMCs) are an integral part of a school for continuation and strengthening its activities. In each year, JEN trains SMCs to build their capacity. Members of the committees are reminded of the responsibilities of SMCs. JEN also conducts meetings with SMCs from time to time. 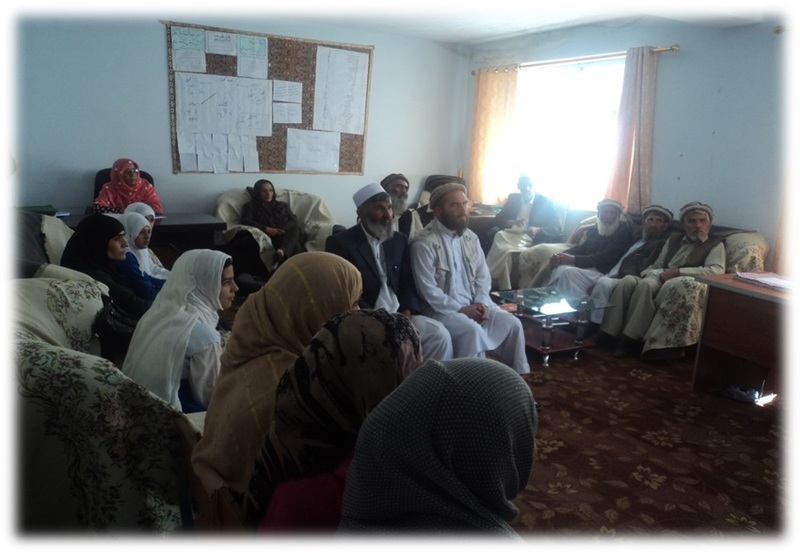 These meetings are conducted in the presence of Directorate of Education (DoE) and Afghanistan National Disaster Management Authority (ANDMA) representatives. One of the main responsibilities of SMCs is to make sure that hygiene education and disaster risk reduction (DRR) education, which JEN supported the schools in conduction, are continued. SMC members are trained for this purpose. The second most important role of SMCs is facility maintenance. During SMC training, it is mentioned and discussed, and the SMCs are required to take the responsibility of maintenance of their facilities because they are the real owner of the schools. 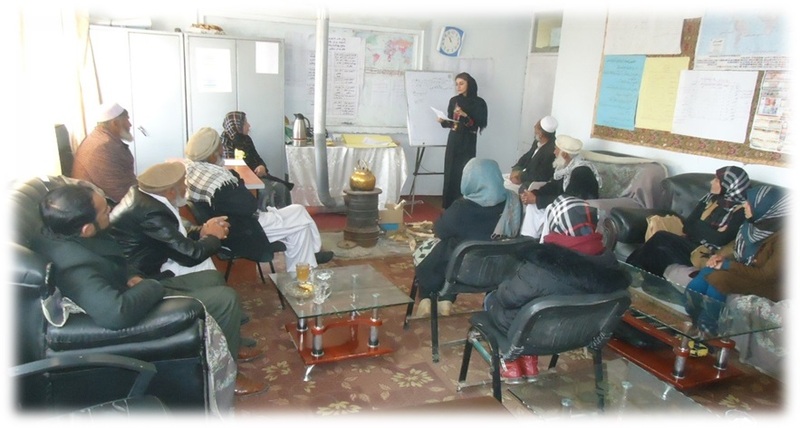 Short trainings are conducted to build capacity of SMCs about the use of facilities and how to take care of them. They are also instructed on fund raising, connecting themselves with communities, finding needs and making plans for repair and maintenance of school buildings and facilities. Regarding DRR, SMCs are asked to make comprehensive DRR plans. This time, they were asked to also include community people in their plans. 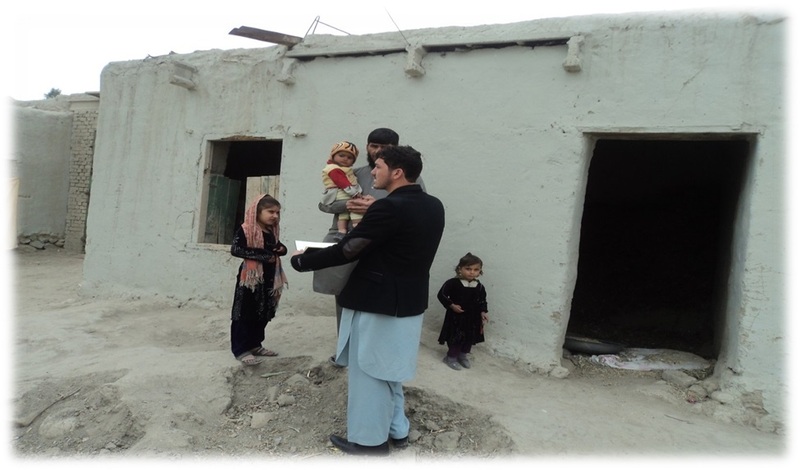 In this way, comprehensive community DRR is expected with schools as focal points.